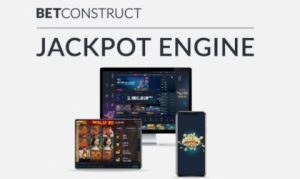 A little over a month after launching its Fasttoken blockchain technology-based crypto-currency solution and online gaming technology solutions firm BetConstruct has now announced the premiere of another iGaming innovation in its Jackpot Engine advance. 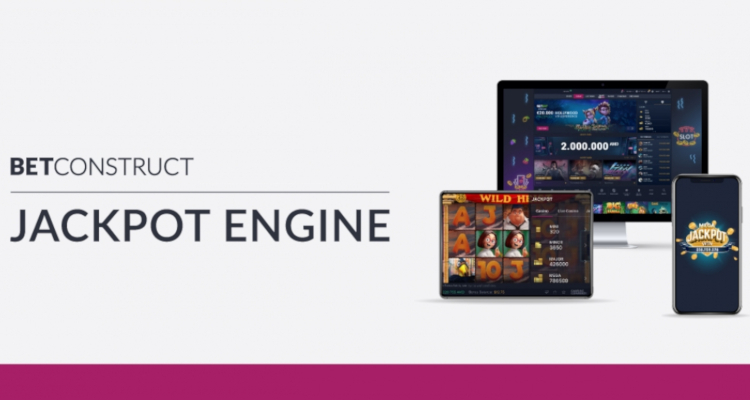 Edgar Mkrtchyan, Gaming Group Product Manager for BetConstruct, detailed that Jackpot Engine presents players with the chance to randomly trigger one of ten increasingly lucrative progressive-like jackpots while enjoying a video slot session. 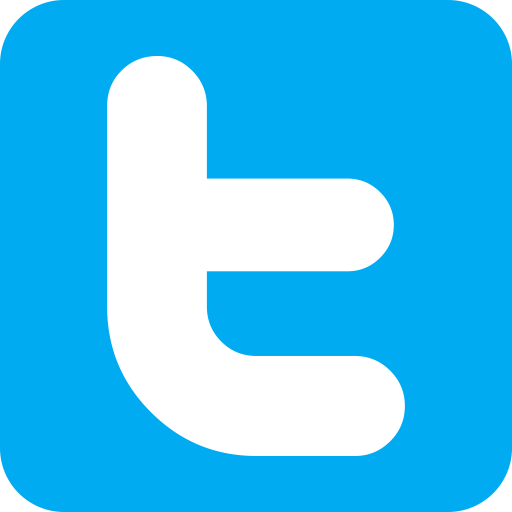 It explained that its innovation also allows third-party operators to prominently display the amount of these windfalls within the lobbies and individual games of their desktop, mobile and app-based online casinos.